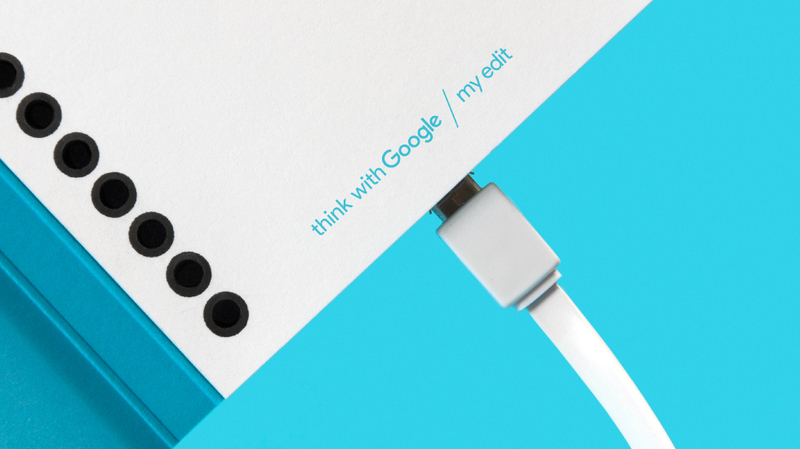 Multiadaptor has developed a connected notebook as part of a campaign to promote the Think with Google website. 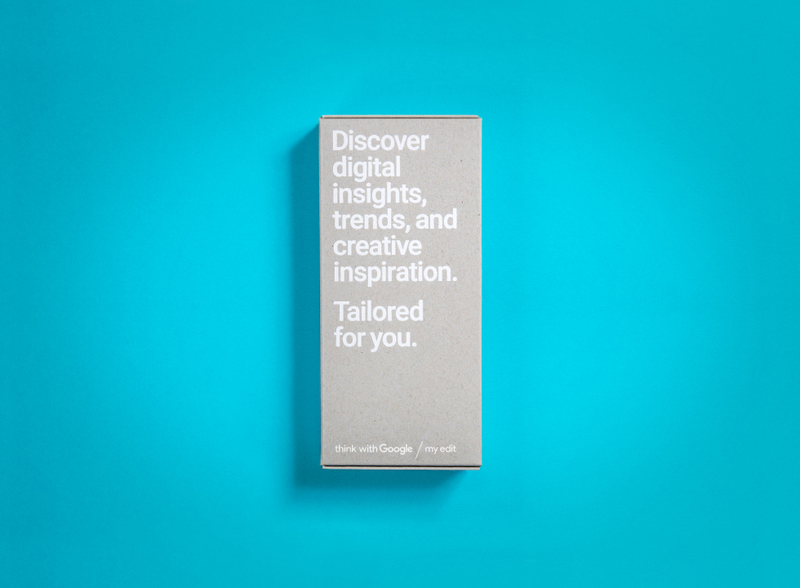 MultiAdaptor has worked on a campaign to promote the Think With Google service and created a printed notepad that can be plugged into the internet and used to control the digital experience. 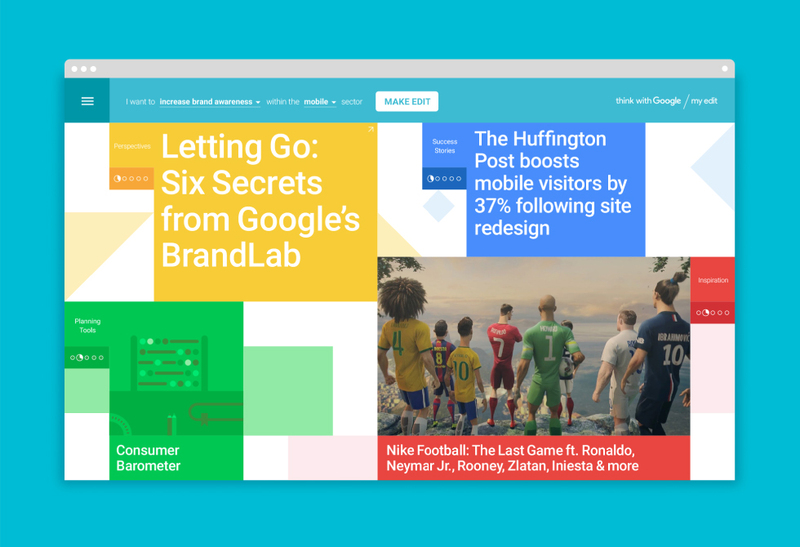 Think With Google is an online hub of research, case studies and insights that is aimed at brands and the creative industries, and MultiAdaptor was tasked with developing a way of connecting it to its potential audience. 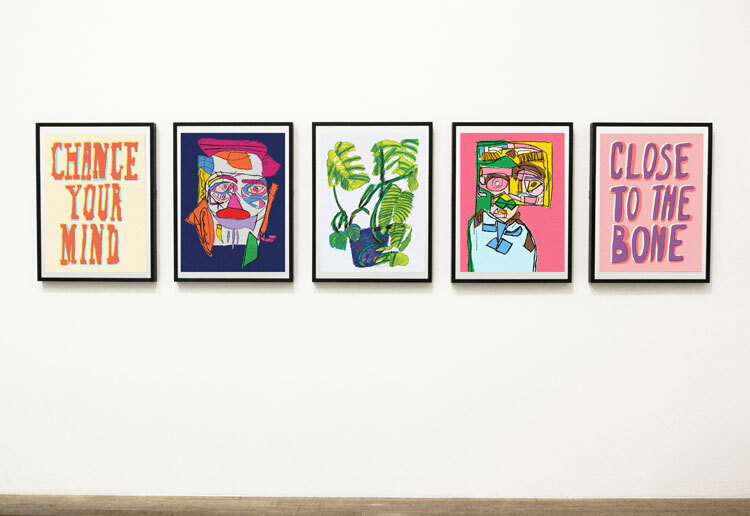 MultiAdaptor co-founder Andy West says: “They came to us and said: ‘we need an exhibition’. 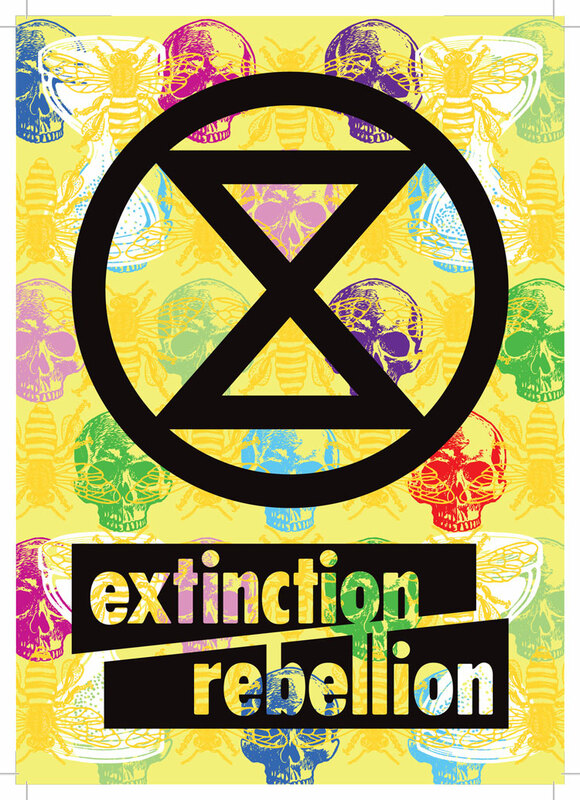 We did some research talked through this idea with a few agencies and they weren’t so sure it would actually connect with them. 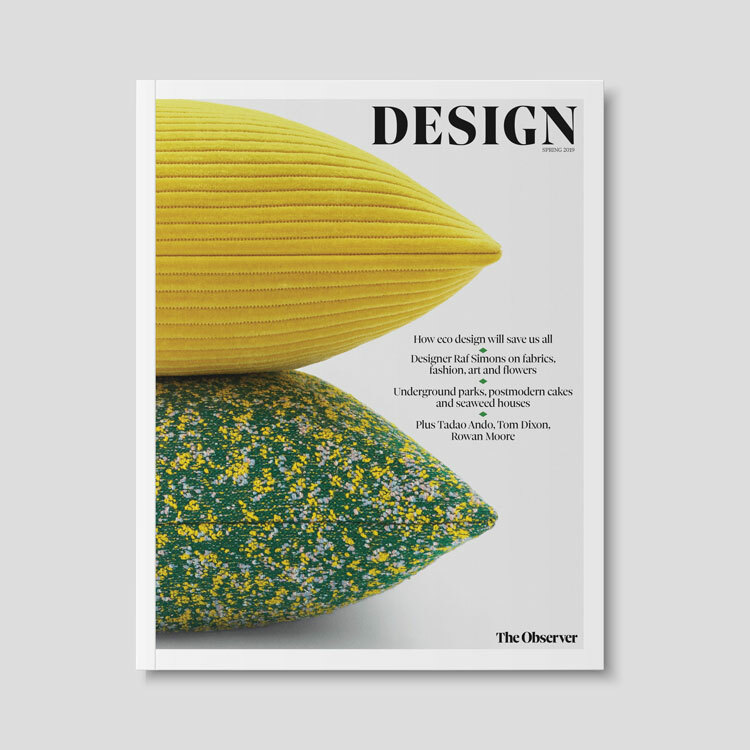 They wanted something useful. 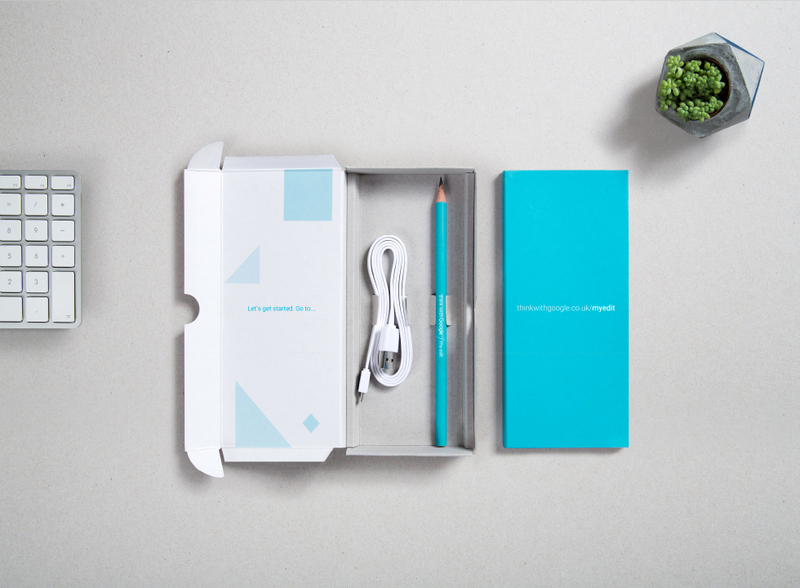 The concept also aims to “literally connect” two symbols of creativity – the notepad and pencil and Google’s Think website content, according to MultiAdaptor. 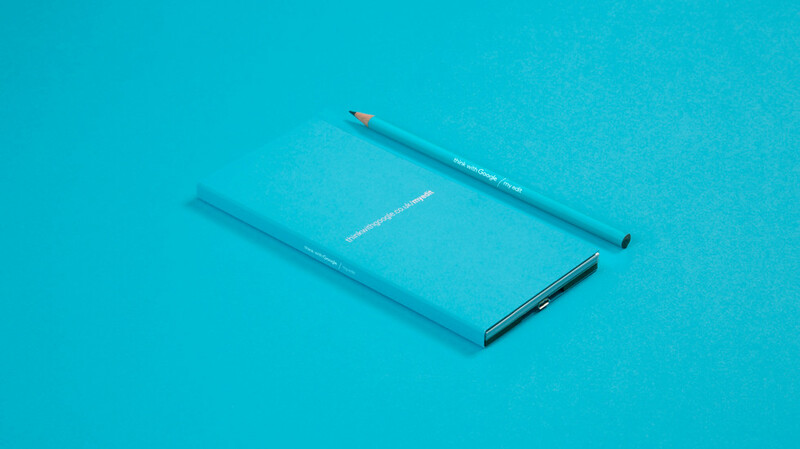 The notepad concept was developed following a hack day at maker space Makerversity at London’s Somerset House, which brought together a cross-disciplinary team of designers. 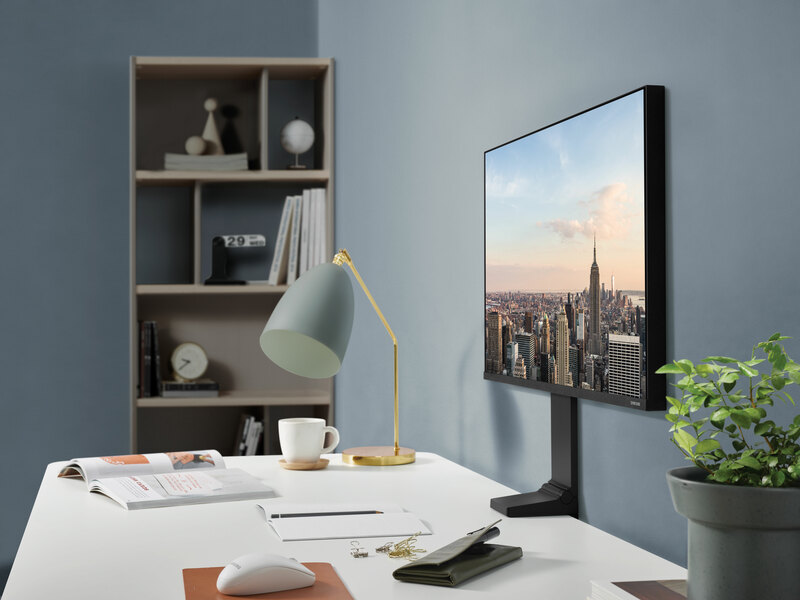 Industrial designer Roland Ellis, who worked on the project, says: “I think the base level interaction with the pencil was one of the main takeaways from the hack day. 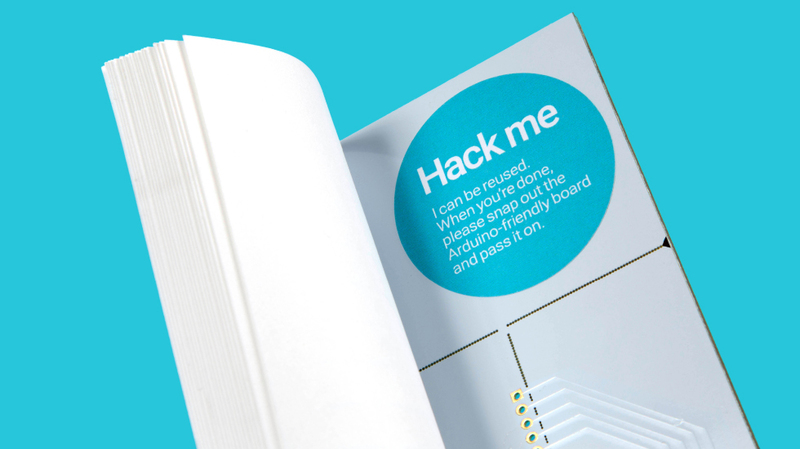 The notepad was built using conductive ink – and the MultiAdaptor team says it is also the first-ever use of “conductive bookbinding glue”. 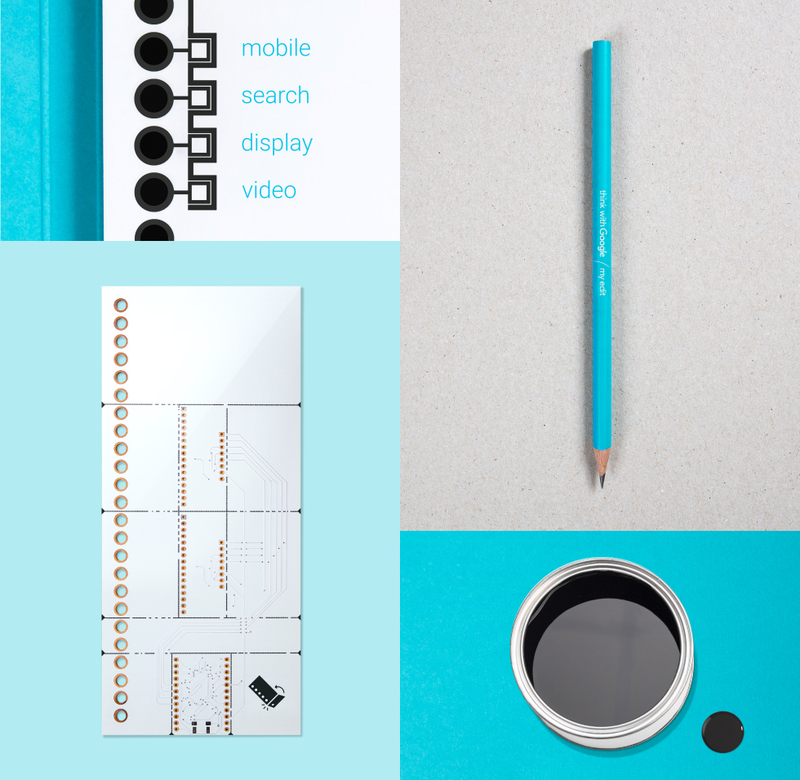 Developed by Ellis, this allows the circuit board to be connected to the printed pages of the notepad, without the need for cables or circuitry. 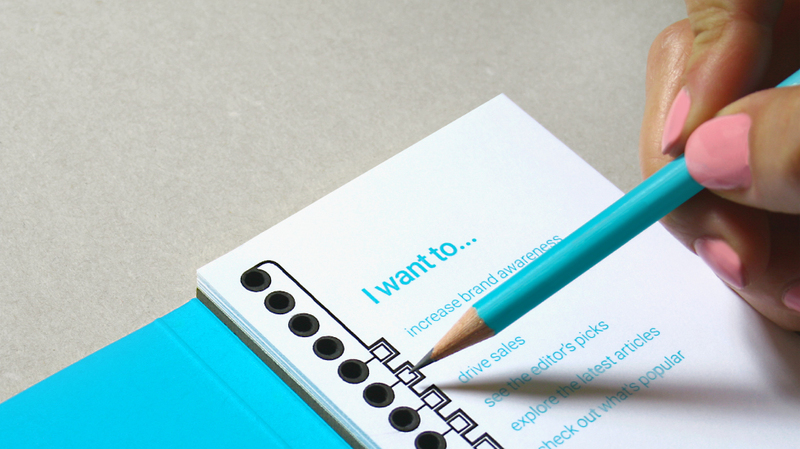 The notepad features a series of “ticks” that users can touch to navigate to different pieces of content on the website, such as statistics, articles or video content. 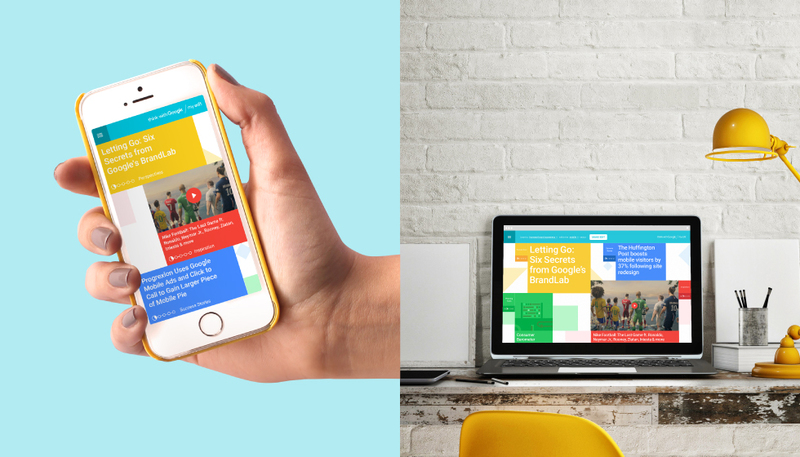 The notepad is being sent out to creative businesses to promote the Think with Google service.